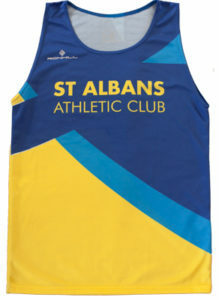 We are running a special offer on the price of the club vest in preparation for EYAL and SAL. Don’t forget, if you want to compete in these two leagues, you MUST wear a club vest. Get your vest NOW and save 20%. 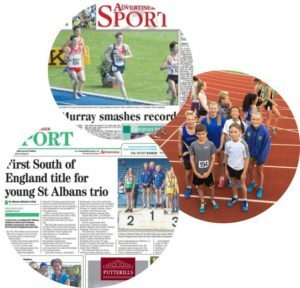 Offer ends on 1st April 2019.